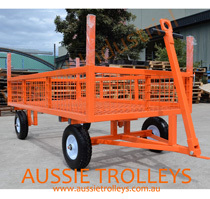 A long established family owned business; Aussie Trolleys is a leading Australian designer and manufacturer of a wide range of quality trolleys. Servicing a multitude of industries including businesses such as Transport Companies, Hospitals and Educational Facilities, Offices, Libraries, Government Departments and to various Retail Areas. Our National and International focus is to provide businesses and customers with a unique, quality driven product for all their needs. 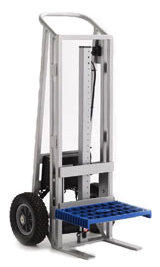 We provide a large variety of quality trolleys and hand truck including our world famous design and manufacture of the Trunk Trolley. 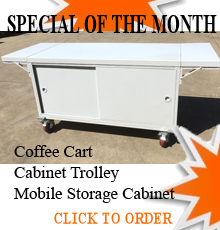 Take great pride in designing & customizing to meet your requirements. across Australia if it is serviced by Australia Post or national carriers. 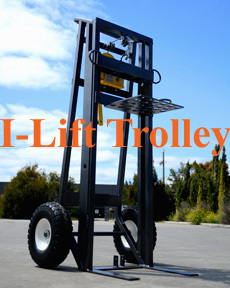 Custom Made Trolleys and Materials Handling Equipment, Wheels & Castors, Industrial Supplies including full range of Allthreads, Chain and Components, Commercial Rigging Equipment, Lifting Equipment, Truck Load Winch and Ratchet Tie Down Straps etc.. If you can't find the equipment you are looking for, we specialise in custom made solutions and make your equipment to match your specifications.